Spencer, a native of Nashville, received his Bachelor of Architecture from the University of Tennessee. 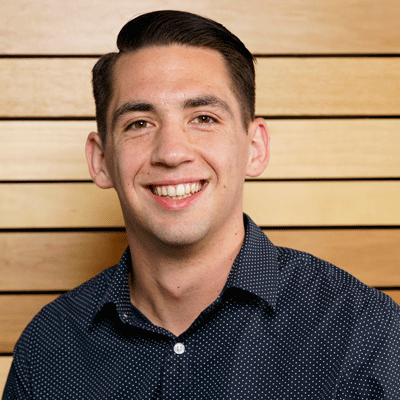 From his involvement in award winning student competitions and his internship before graduation, Spencer has an interest for sustainability integration in design. At the WORKSHOP, Spencer continues to build on his early experiences in commercial design projects to include work on healthcare, religious, academic and judicial project types. He assists the project team with design development and construction documentation.